Friends of West Twyford Primary School (previously known as the Parent Teacher Association) works to raise additional funding for the school. The funds raised have been used to buy additional resources for the library, playground equipment, fund theatre groups, fish tank, leavers T-shirts for Year 6 and souvenirs for the children to commemorate special events. If you would like to be involved please let us know. Even if you can only give a little time, your support is appreciated. 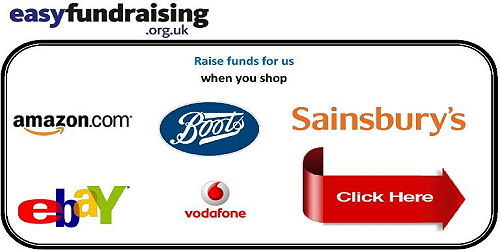 Easy Fundraising is an easy way to raise money while you shop online. Just sign up for an account and the school receives a donation for every purchase you make through selected sites including Amazon and Ebay.